There’s no doubt that Palmilla Dunes is full of inspiring spaces and unexpected luxuries. When the time came to select who will be in charge of adding a special touch of interior design at our Club House and Model Unit, no one but Roxana Galindo came to mind. Young, fresh, energetic and with a natural sense of glamour, Roxana is always thinking, always creating, but more importantly, always setting her eyes on her next travel destination. If there is a person who truly enjoys travel, it is she, finding inspiration in every corner for a perfect balance between the pleasure of travel and her work as Interior Designer. Since an early age, Roxana knew she wanted to be an Interior Designer, however, she studied business school first (to please her dad) to later travel to Spain where she finally got to study Interior Design, and she was the happiest person in the world. 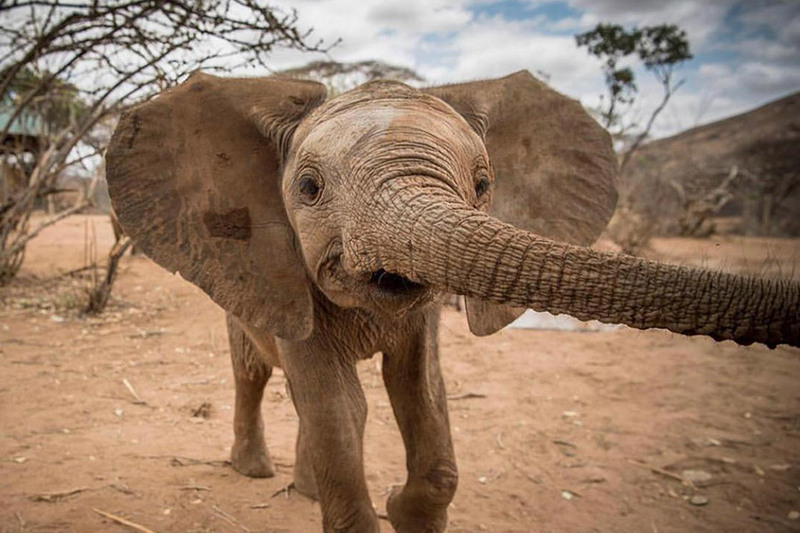 Roxana has already set her mind on her next trip: a yoga retreat to connect with herself, and she hopes to travel to Africa soon, where she has adopted a baby elephant named Lemorijo. A very handsome and lucky 6 months old baby orphan boy who lives in a shelter, now the life of little Lemorijo is not under threat anymore. When having a new project, Roxana just can’t help but jump right into the creative process, putting together the proposal for a client. Her signature? Off White, there’s never enough white. Clean & simple for wide open spaces while still being able to draw the eye with some bold pieces to add the wow effect. Back in 2015, Roxana was courageous enough to become independent and opened her very own design firm called “Raíces”(Spanish for “roots”) as this is her way to show the world how proud she is of being Mexican and her cultural heritage. On her trips all around Mexico she always finds the most exquisite and skilled artisans with unique patterns, perfect to mix with a contemporary feeling. When putting together the conceptual idea for Palmilla Dunes, Roxana immediately knew: a wow factor with a cozy transitional style on a neutral pantone mingling perfectly the antique and rustic with a contemporary air. Roxana and her “Raíces” Interior Design firm is a full service office covering all the areas for your interior design needs. She works by appointment only and her work is part of the Luxury Real Estate in Los Cabos, such as El Dorado, Chileno Bay, Villas del Mar, among others.